HAVE YOU GOT WHAT IT TAKES TO JOIN OUR CREW? Pirate’s Quest is always keen to hear from talented actors who would like to join our fast paced Performance Team. Great characterisation skills are needed to bring to life our authentic Pirates and deliver memorable experiences for our visitors. Previous performance experience would be beneficial but is not essential. Please email to register your interest. Suitable applicants will be allocated a ten minute time-slot and sent a short script prior to the audition. Pirate’s Quest is an immersive walk-through experience which combines talented theatrical actors, amazing special effects and detailed 360⁰ sets in an authentic, atmospheric adventure. 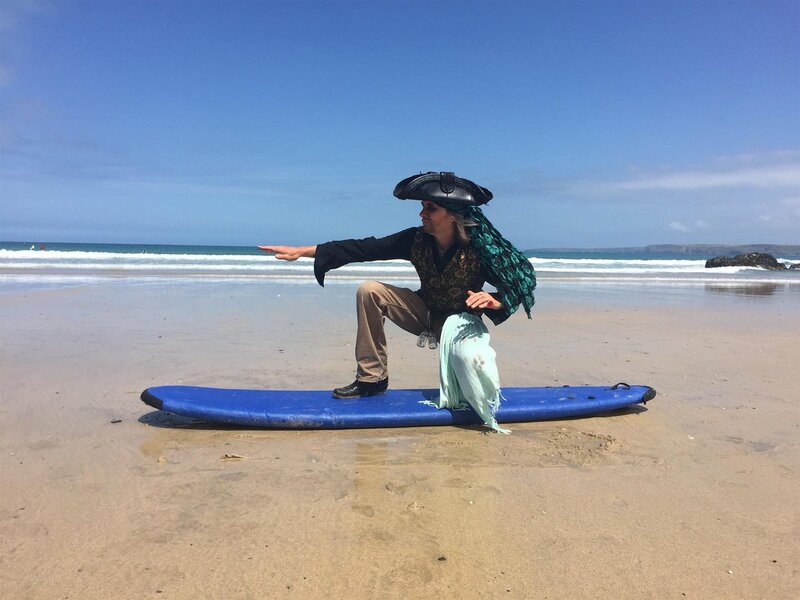 The hour long voyage allows visitors to escape a shipwreck, journey through mystical caves and murky streets of eighteenth century Cornwall, and explore the local tavern before boarding the Captain’s Ship.